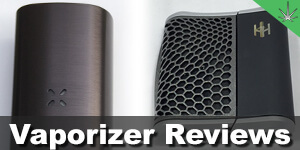 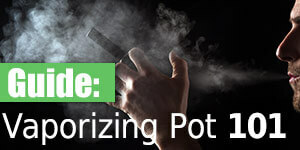 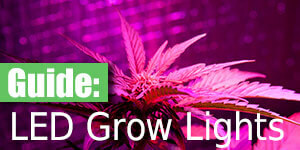 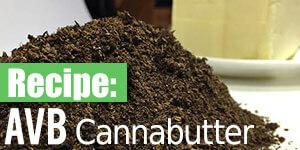 Vaporizing has become quite popular over the past few years, and for good reason. 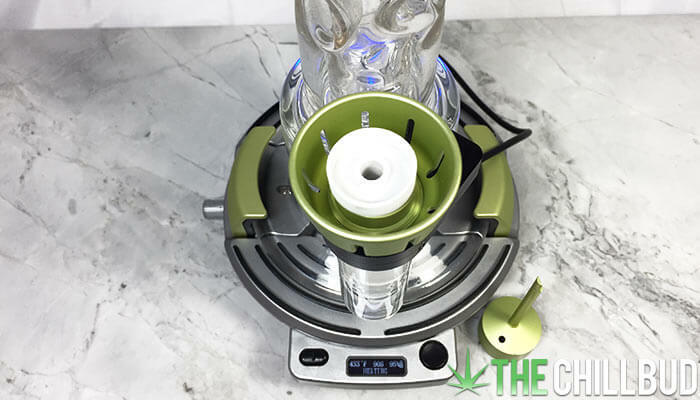 By vaporizing your herb instead of burning it, you are avoiding any of the carcinogens that are released when a substance is combusted. 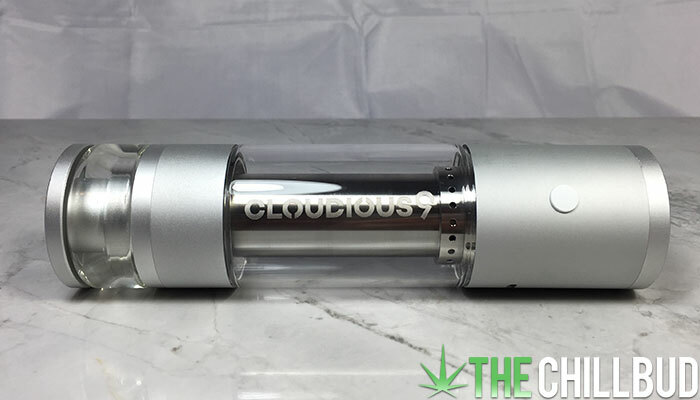 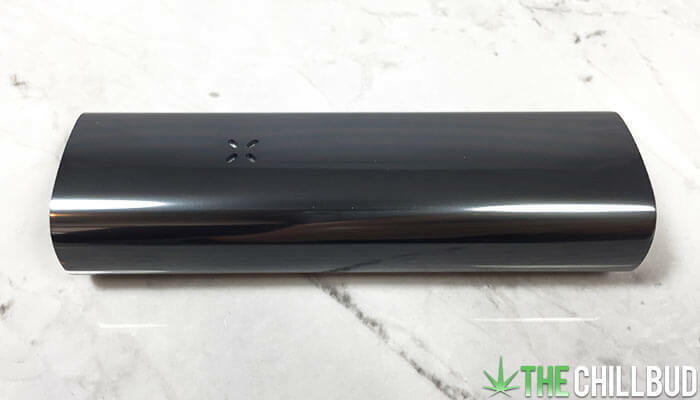 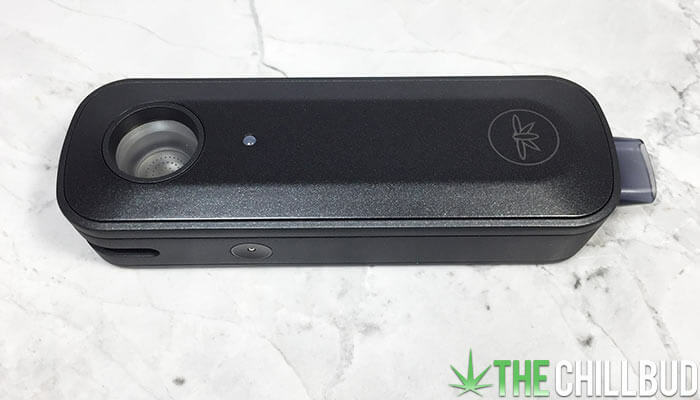 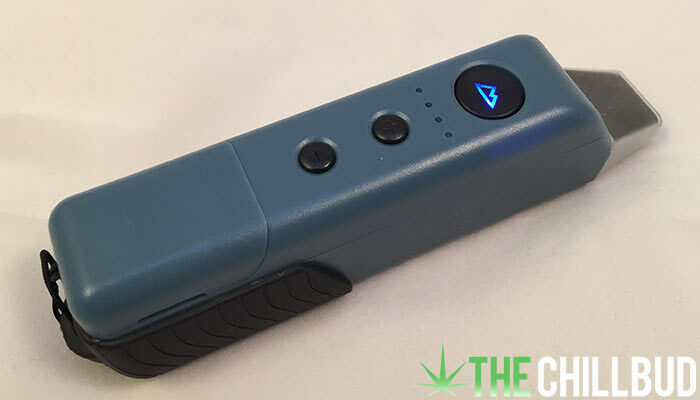 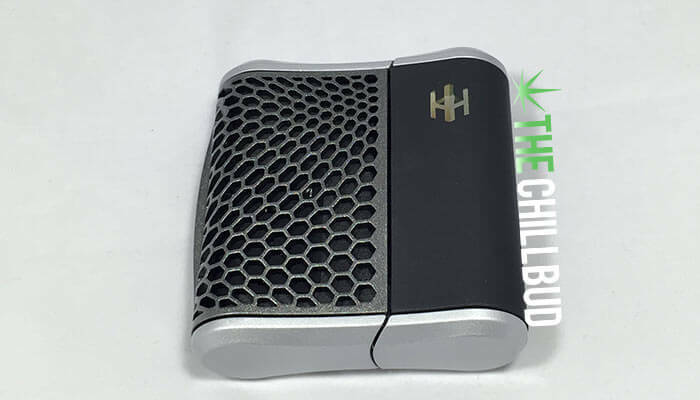 Heating the flower to a point where all the beneficial cannabinoids are released as a vapor offers users the full range of medical benefits without the harmful side effects of smoking. 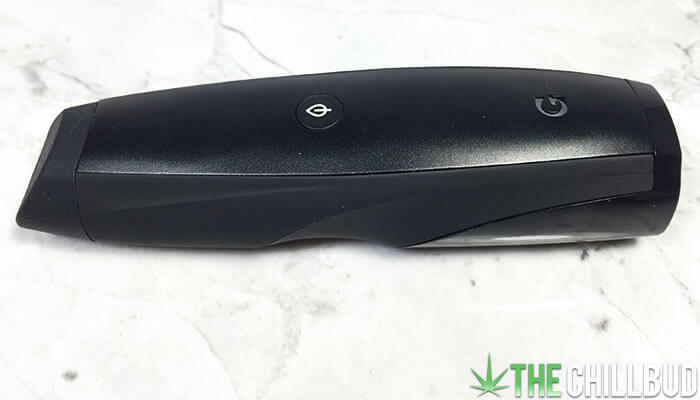 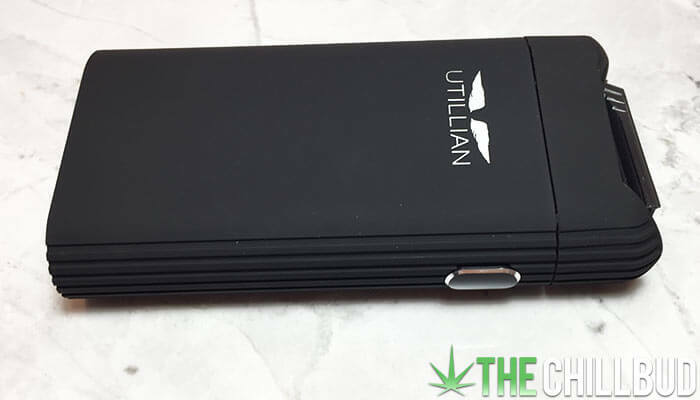 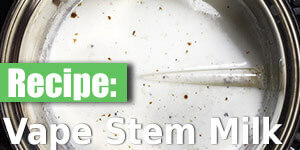 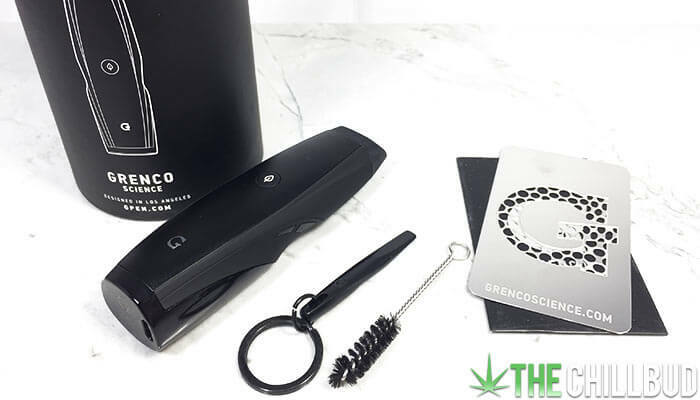 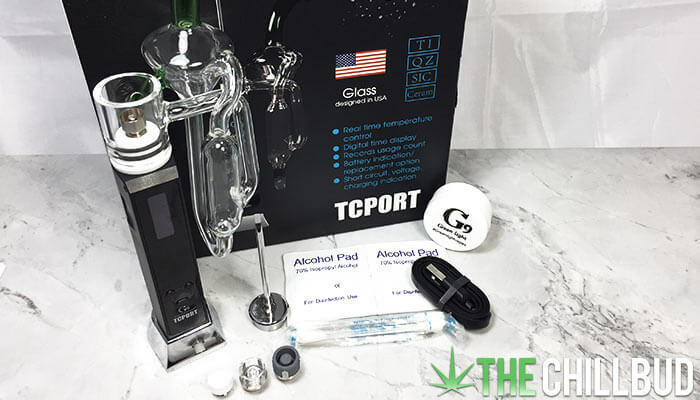 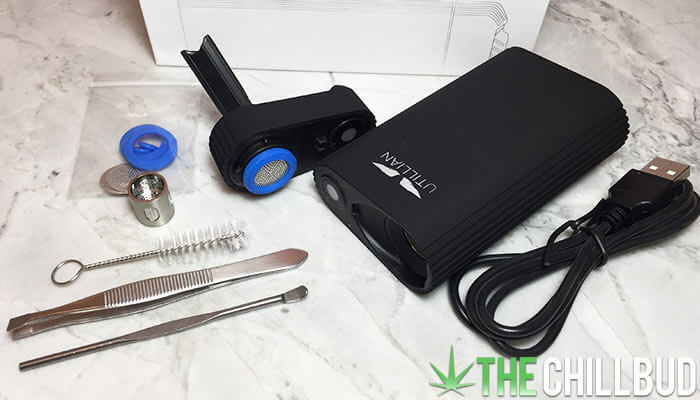 Vaporizing marijuana is a much ‘classier’ way to medicate, far from the stoner stereotype of a fat joint or technicolor bong. 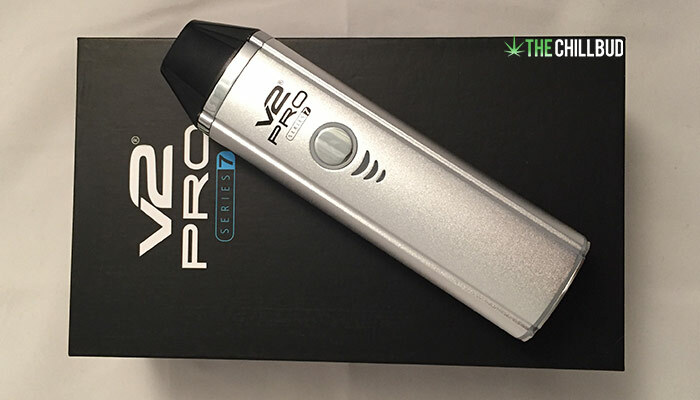 Many older individuals who don’t smoke regularly opt for vaporization because it is far less harsh than smoking. 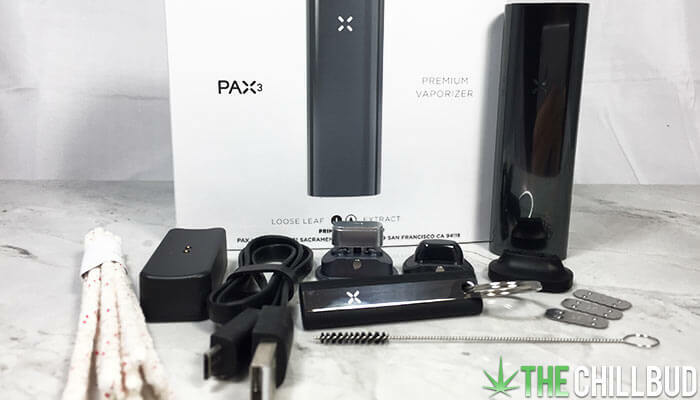 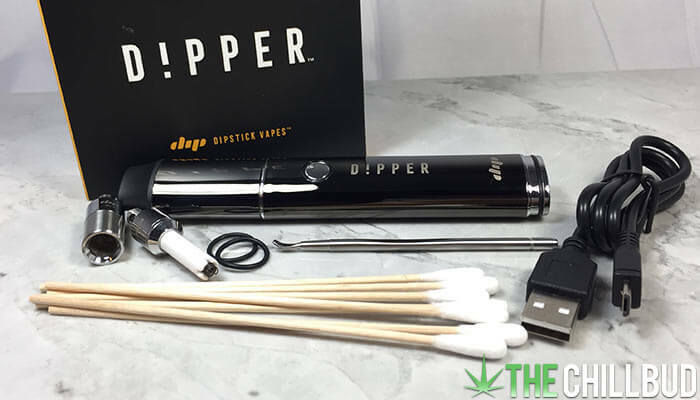 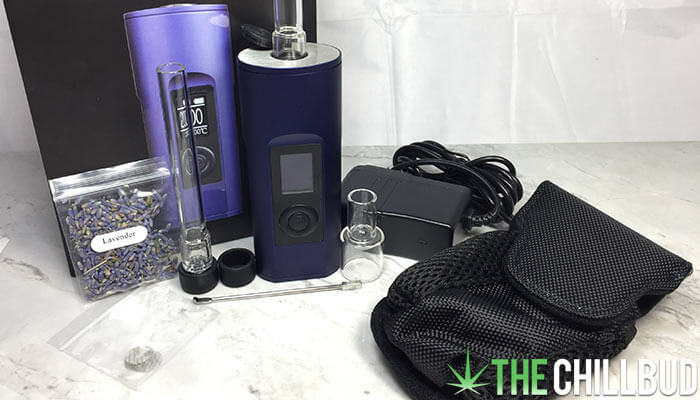 With all the advanced vaporizers on the market, you can be sure there is one out there that will fit your needs and desired aesthetic. 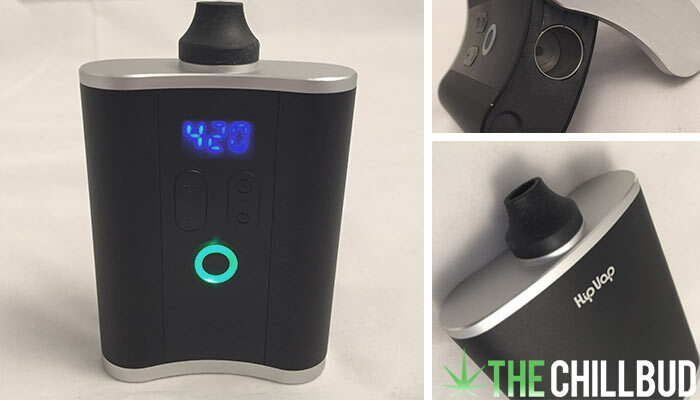 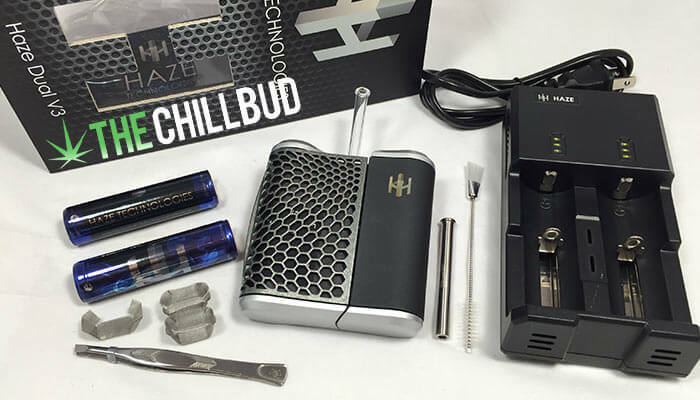 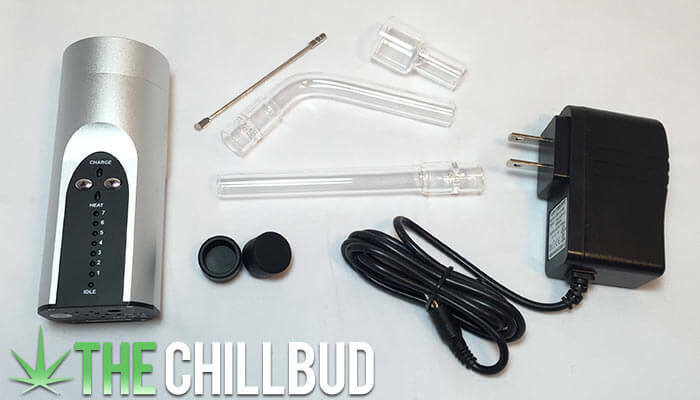 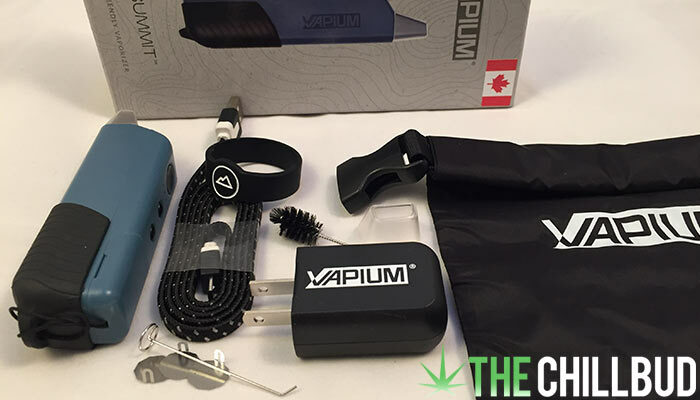 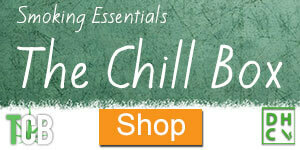 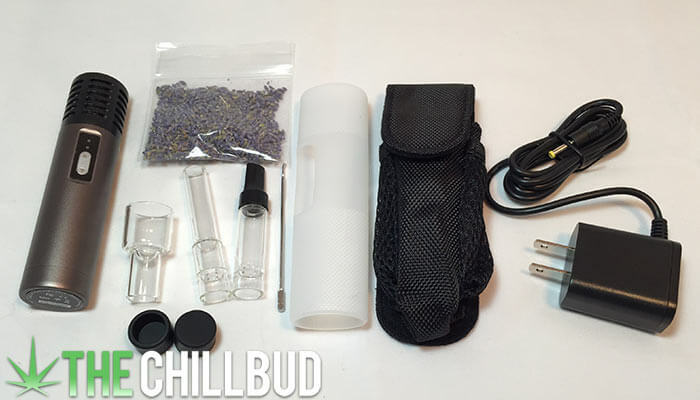 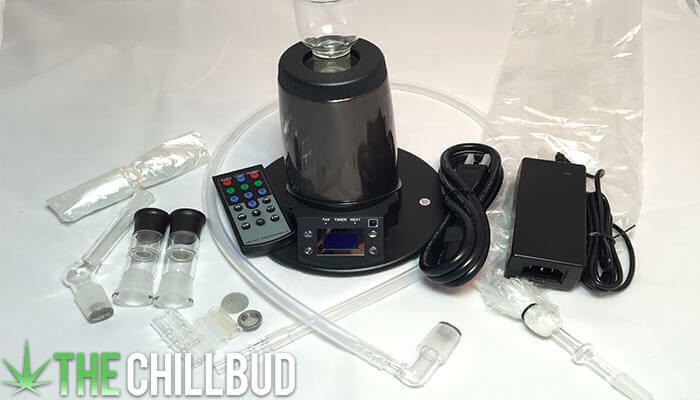 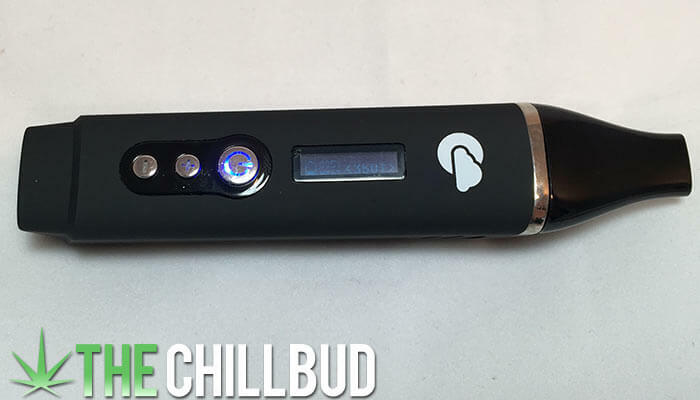 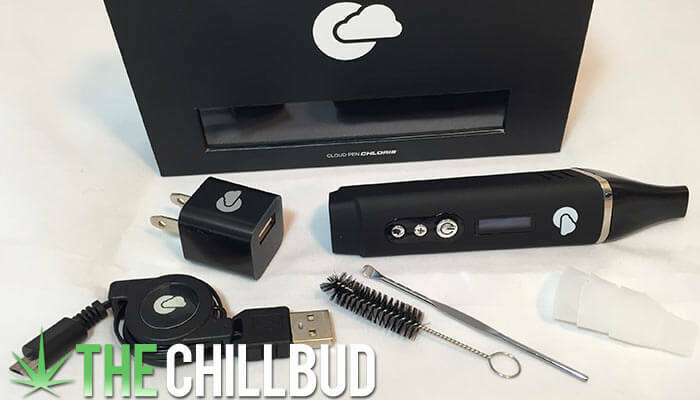 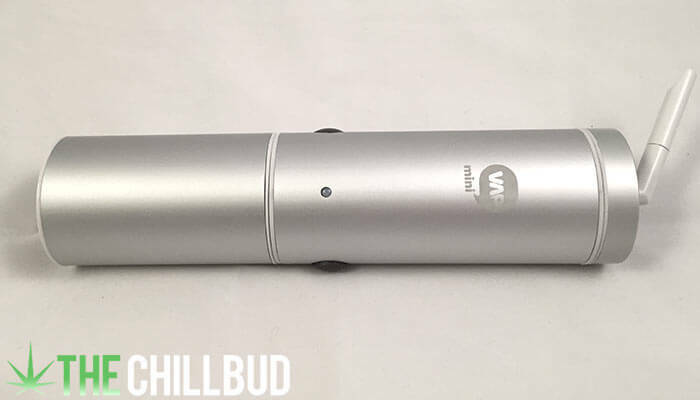 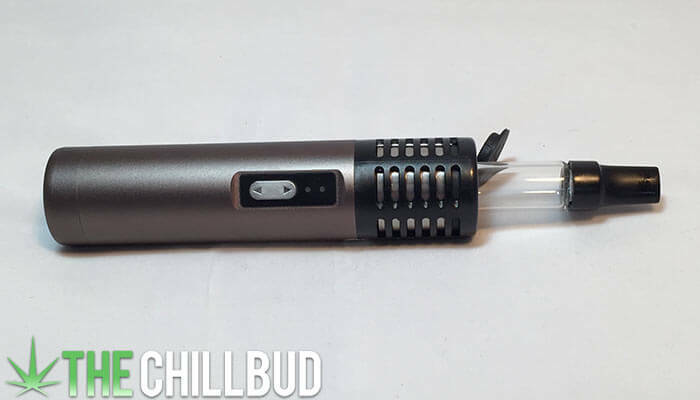 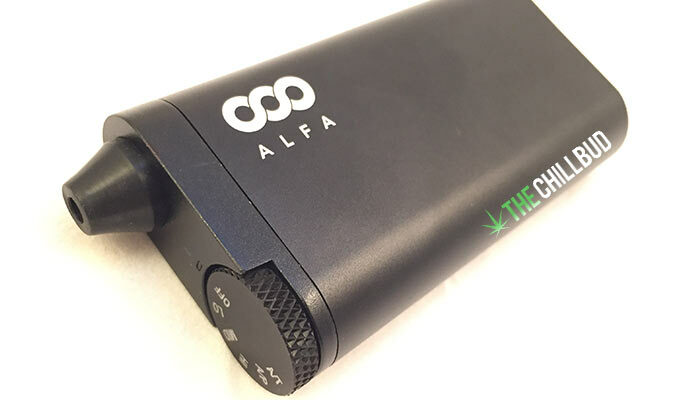 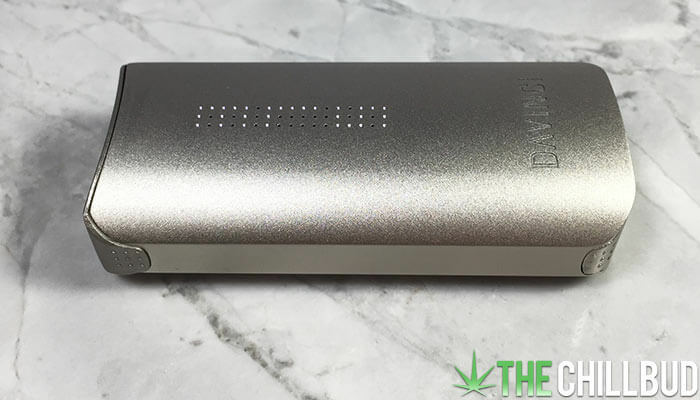 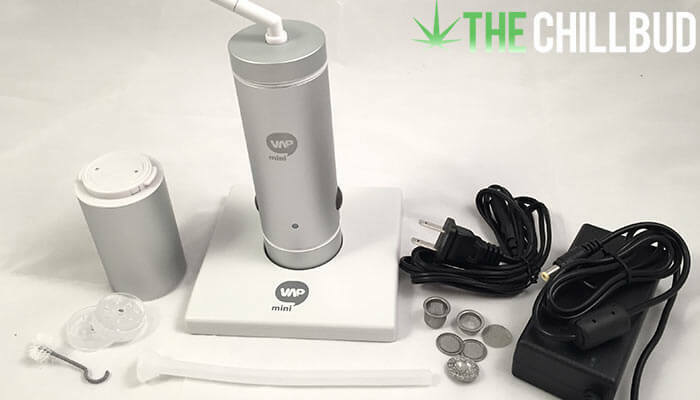 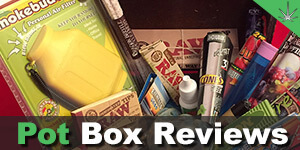 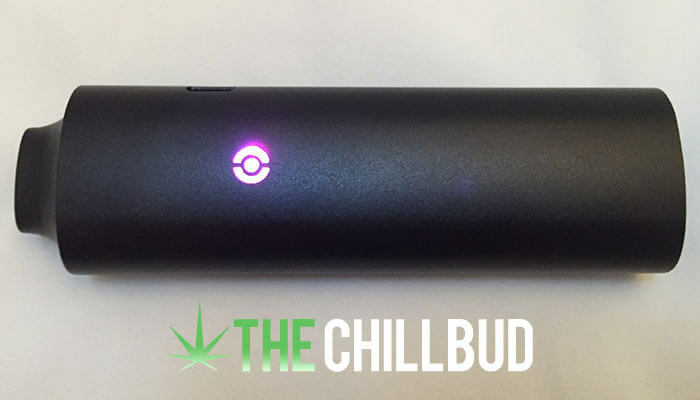 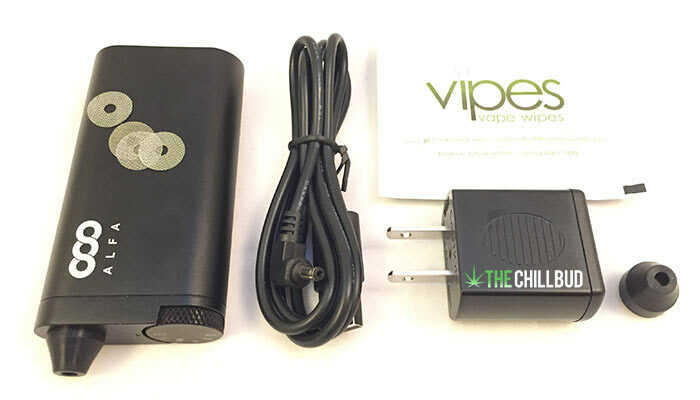 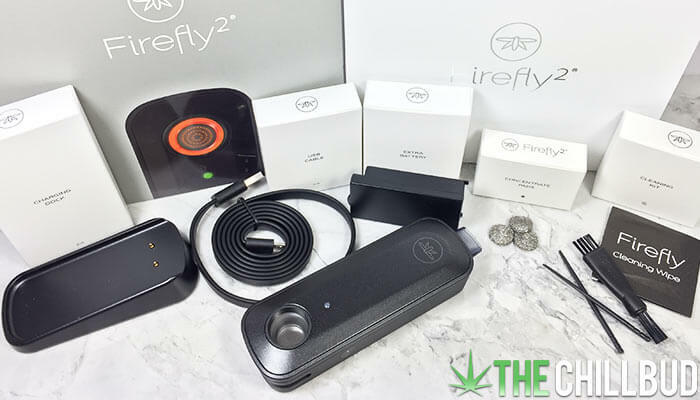 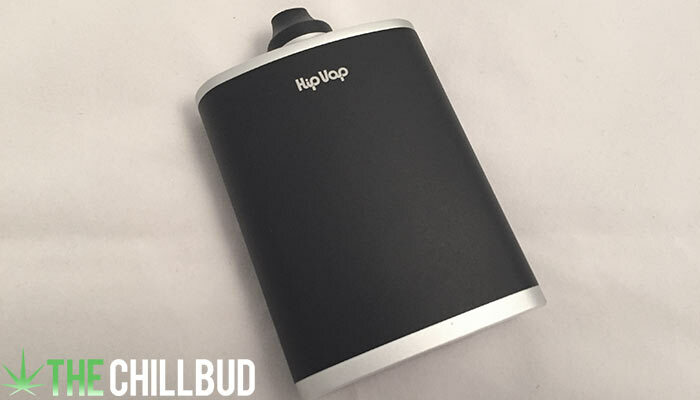 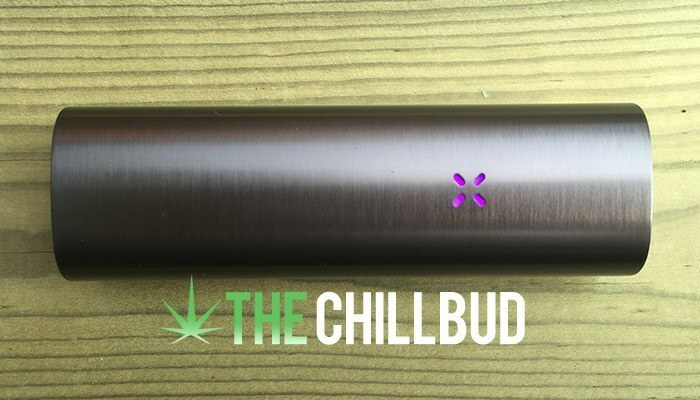 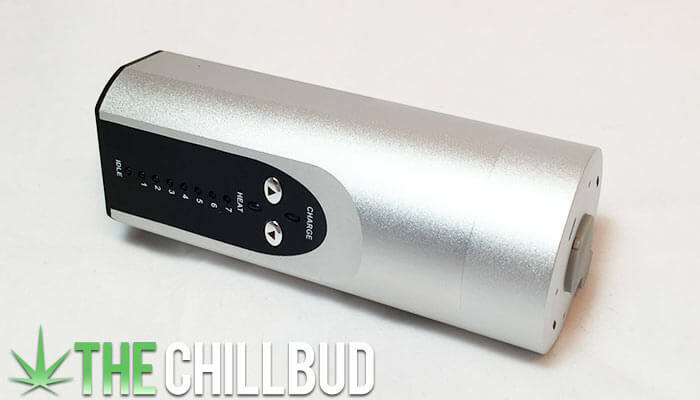 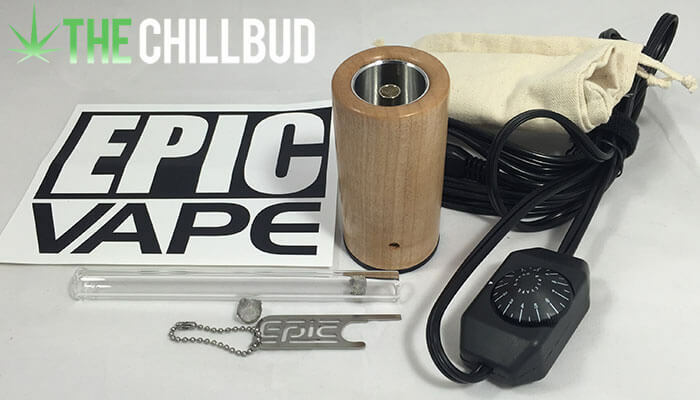 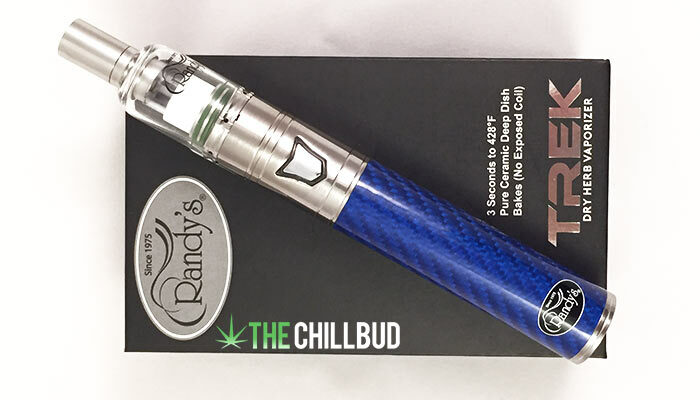 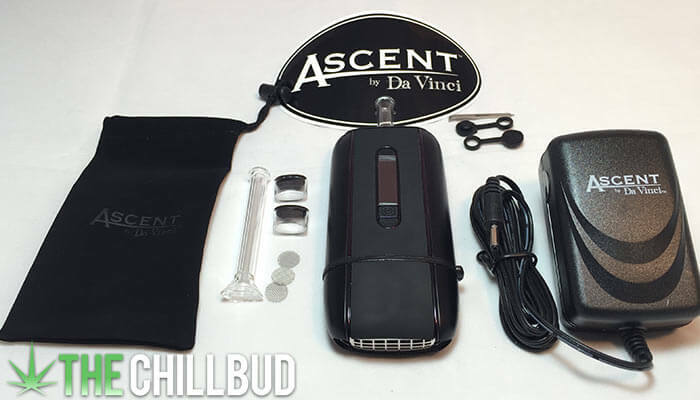 Here is a list of all the vaporizers that we have had the opportunity to review here at The Chill Bud. 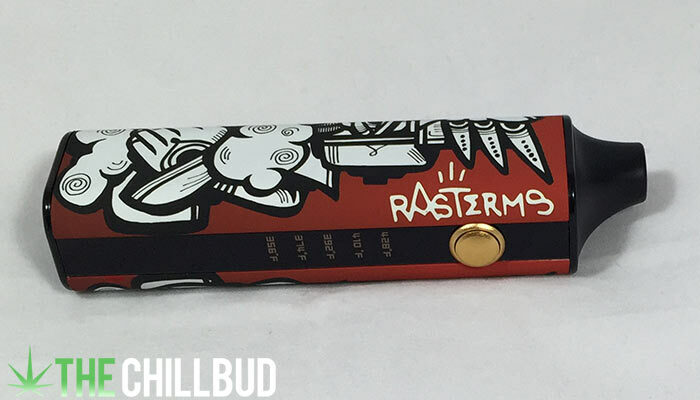 Gold standard in hand-held vaporizers. 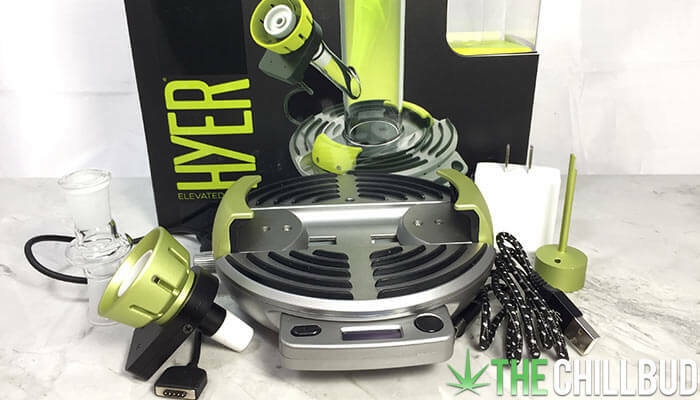 Features herb and extract ovens. 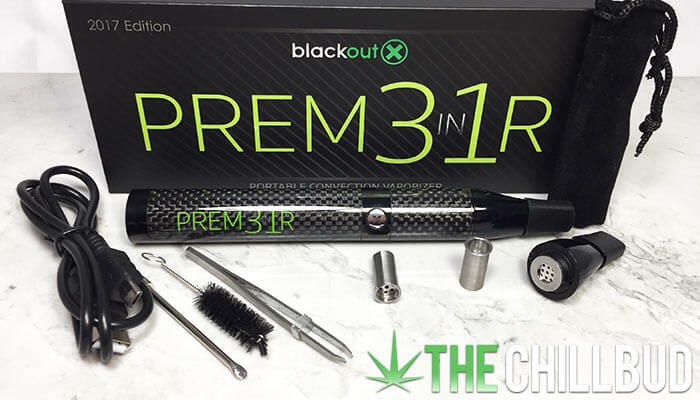 Premium function at a bargain! 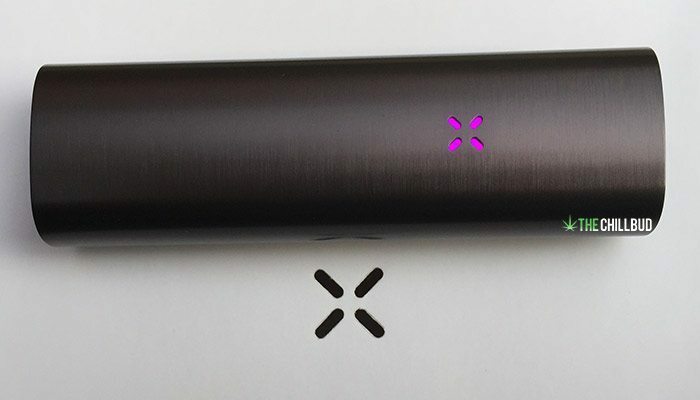 Good entry level price point. 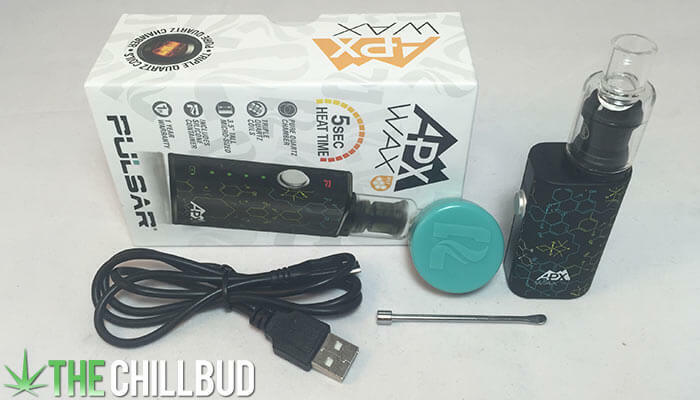 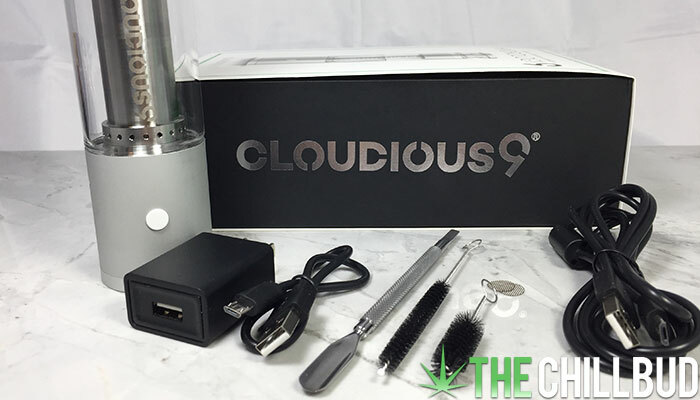 Amazing value for a great wax vape. 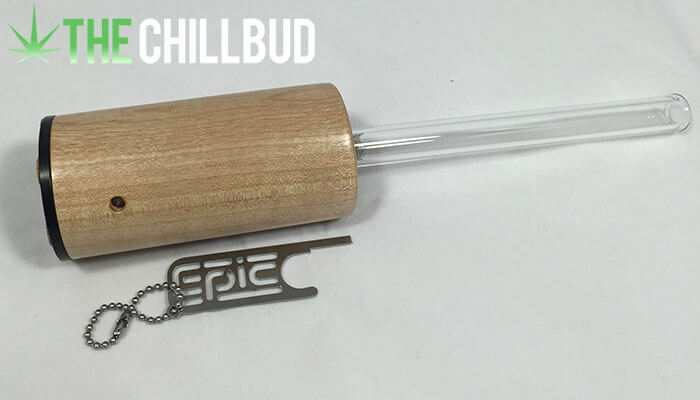 A must have for any dabber. 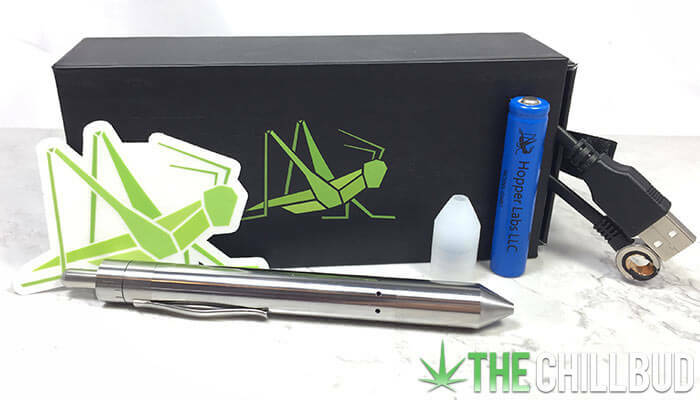 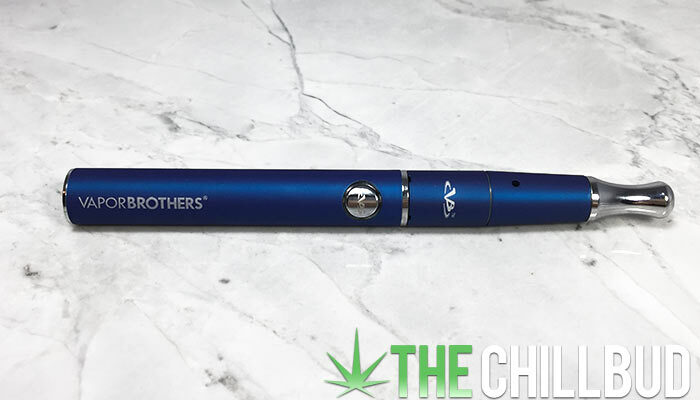 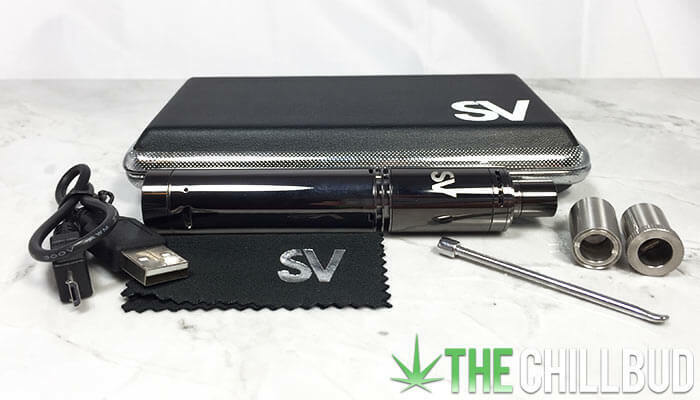 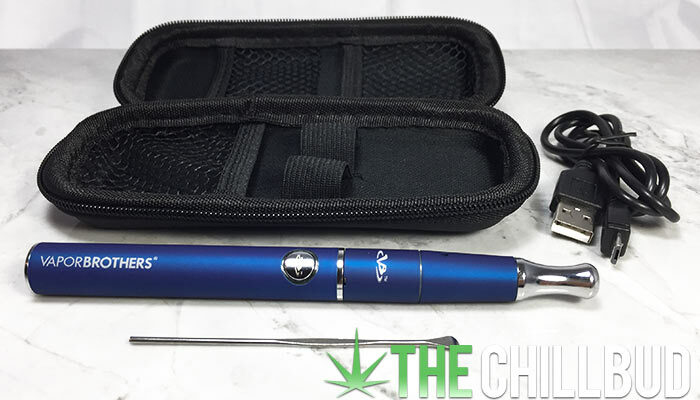 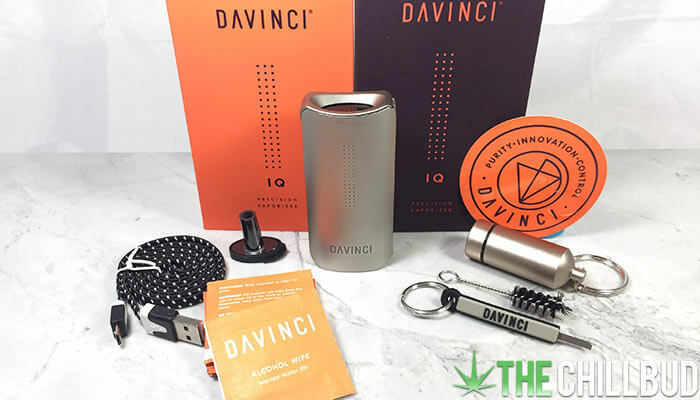 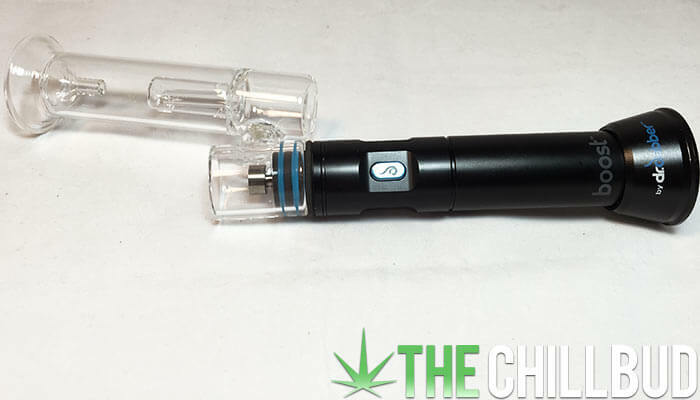 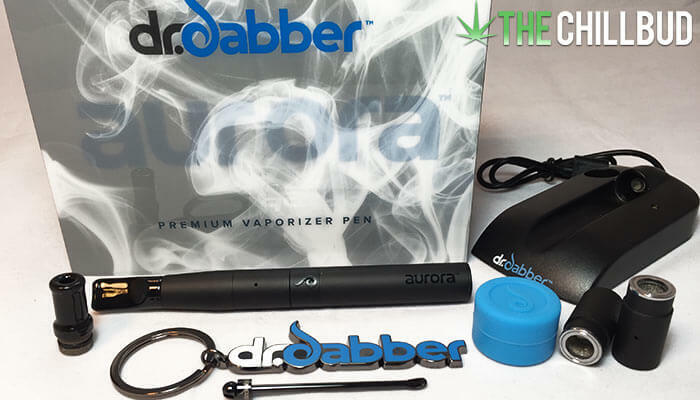 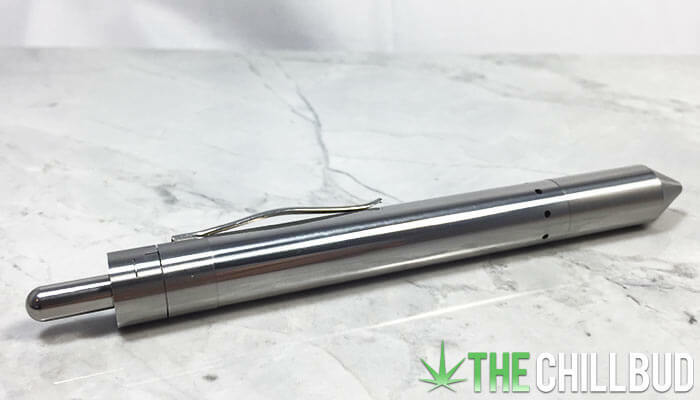 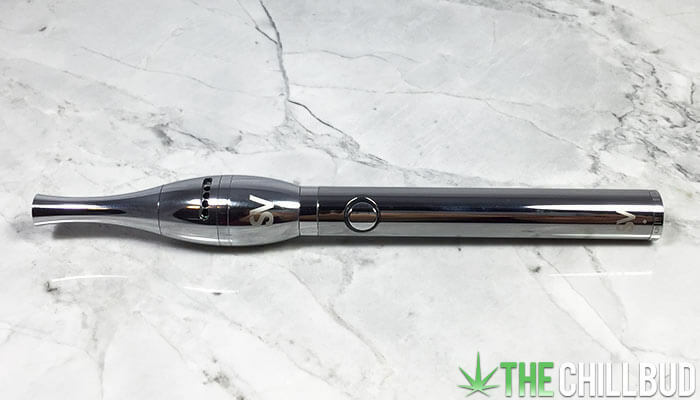 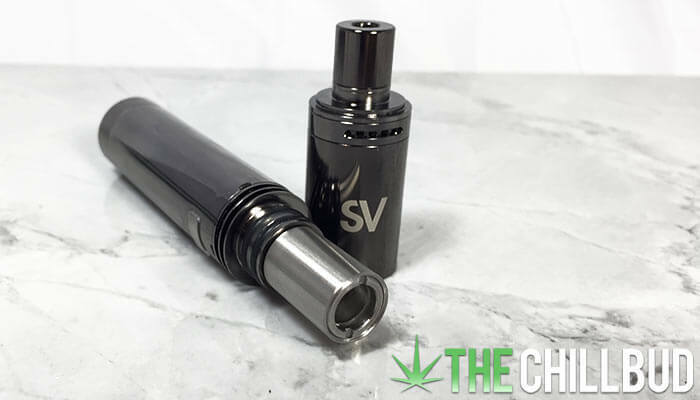 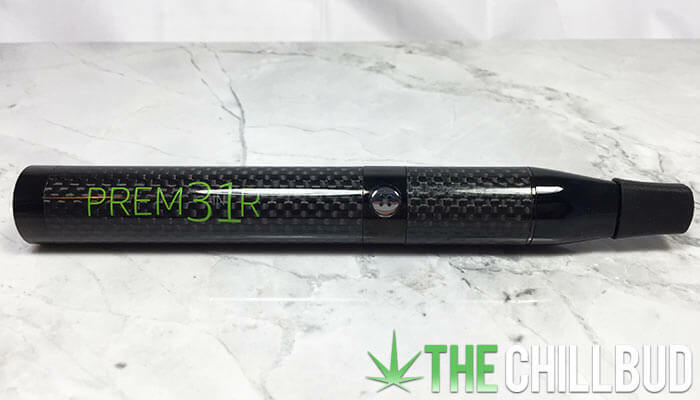 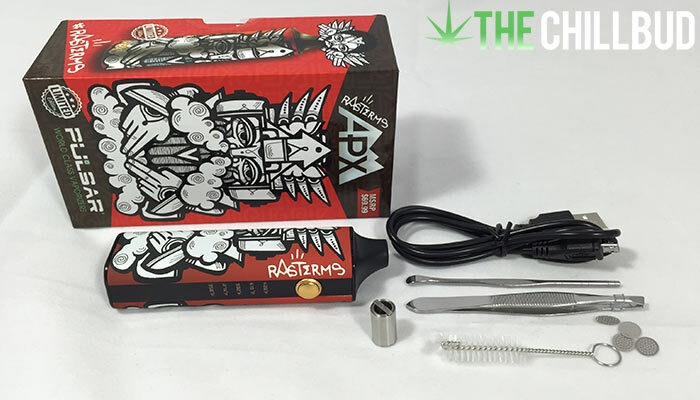 Powerful pen style vaporizer w/ magnets! 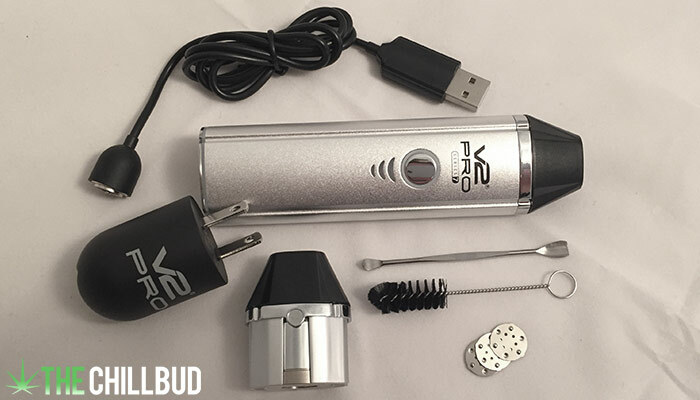 Quality and performance for a fair price. 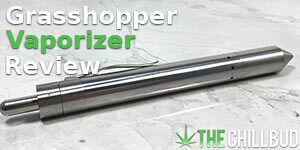 User friendly and a bargain. 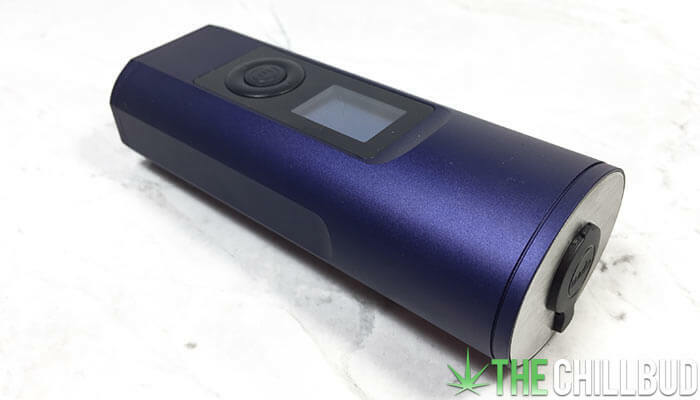 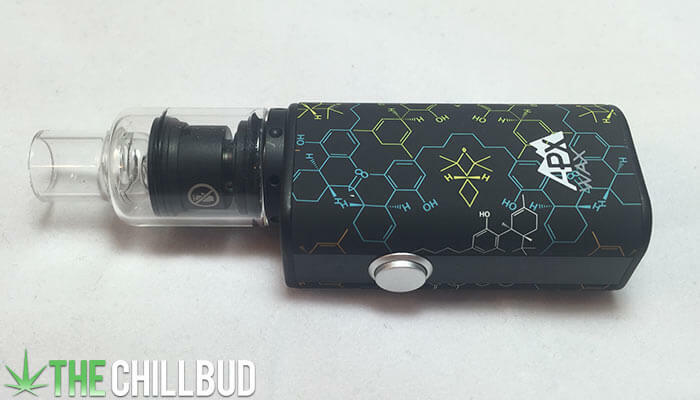 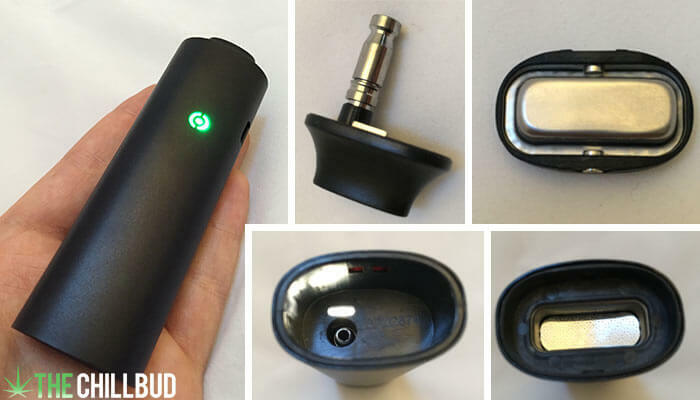 Lots of features in a small, affordable vape. 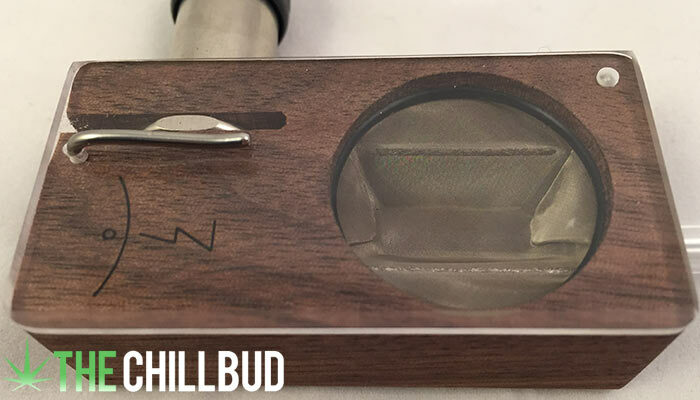 An update on a classic. 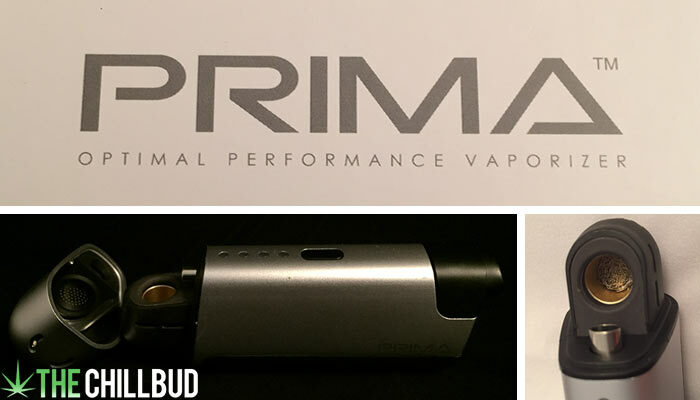 Pure performance. 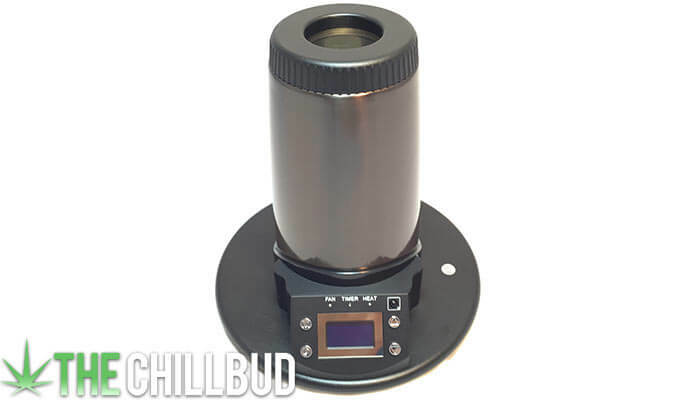 Convection heating for herb & concentrates. 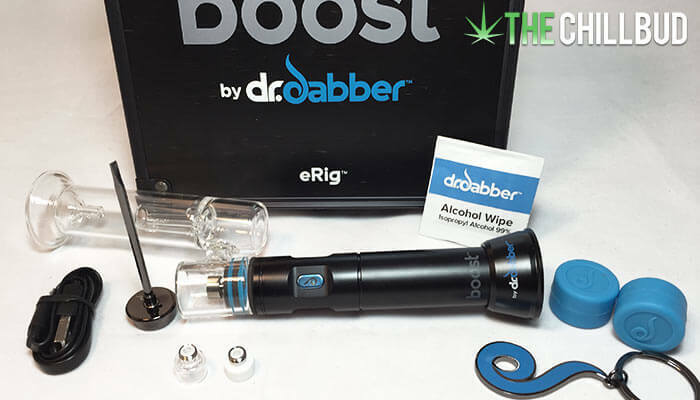 Powerful e-Rig with digital display. 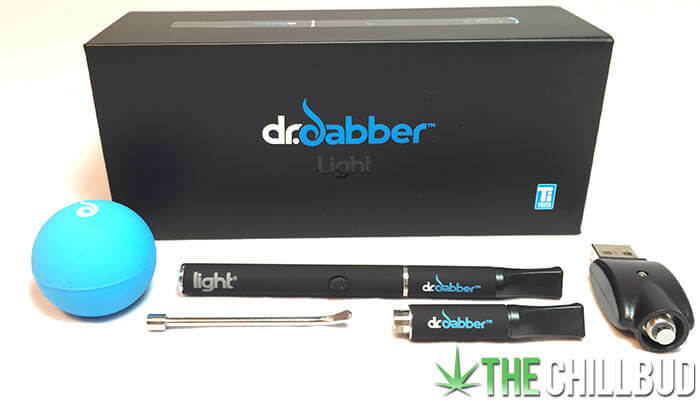 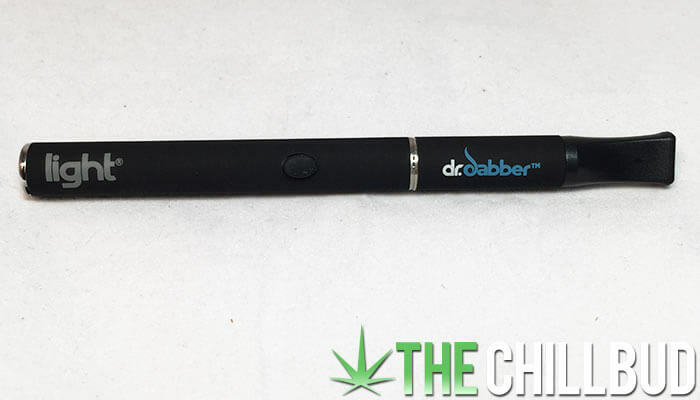 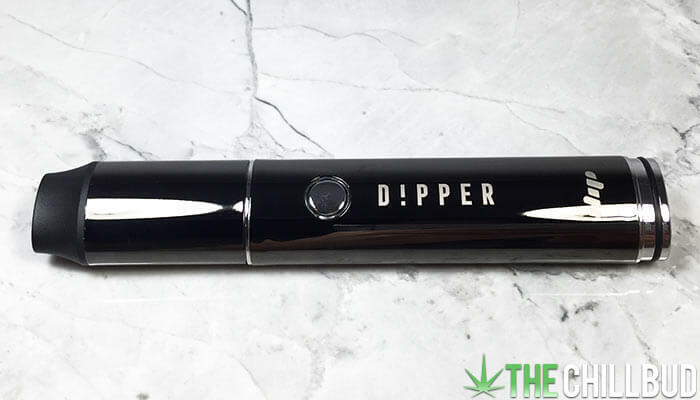 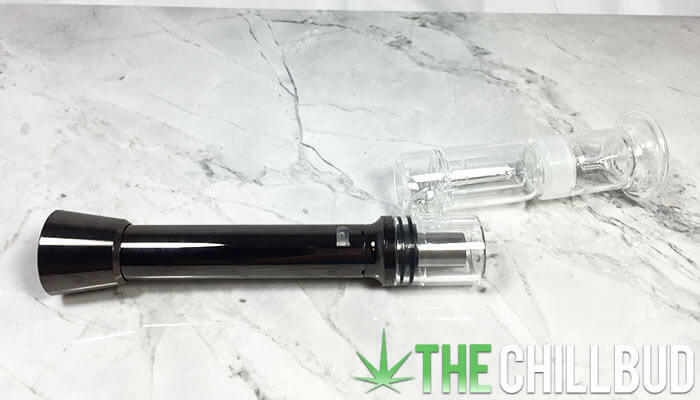 Top tier wax pen w/ plenty of atomizers. 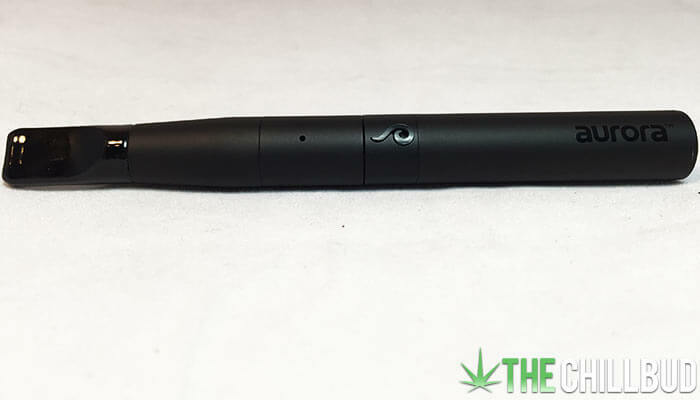 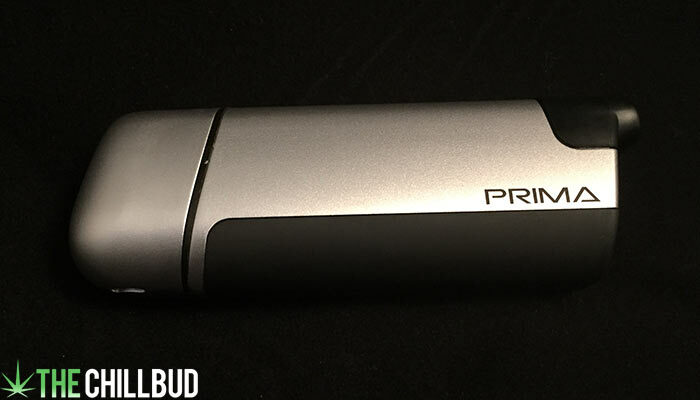 Compact, powerful and durable vape pen. 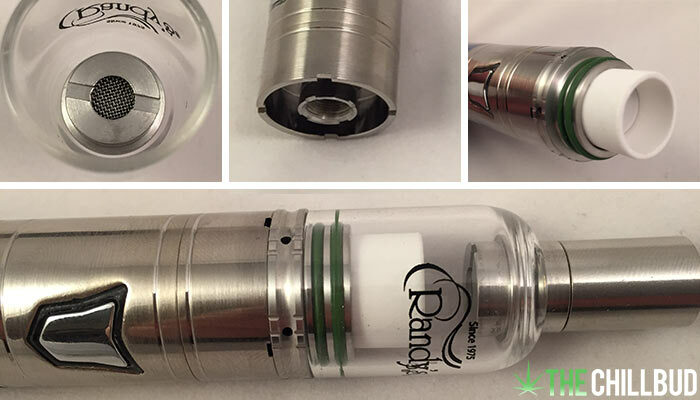 e-Rig compatible with series 3 + 4 atomizers. 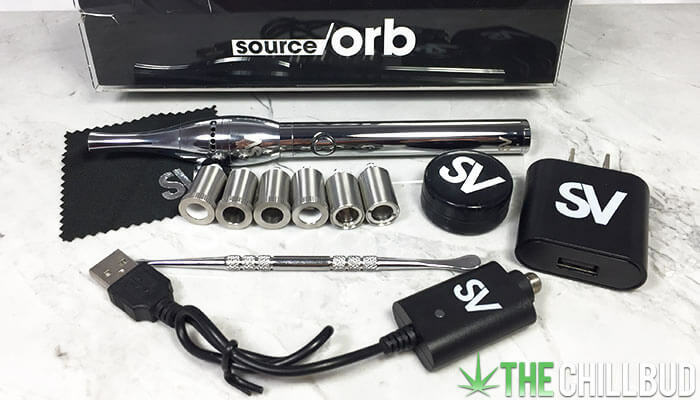 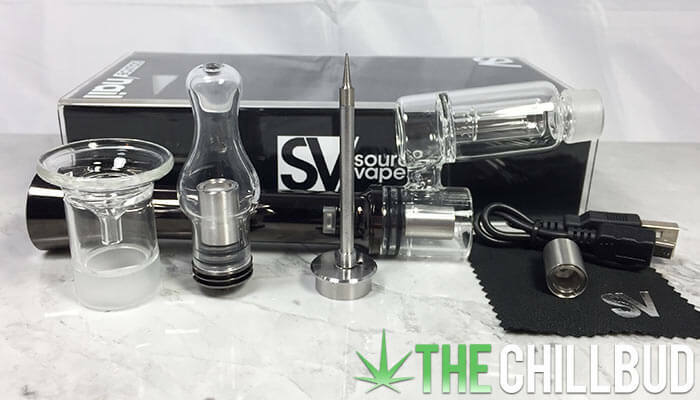 Well rounded and affordable vaporizer option.